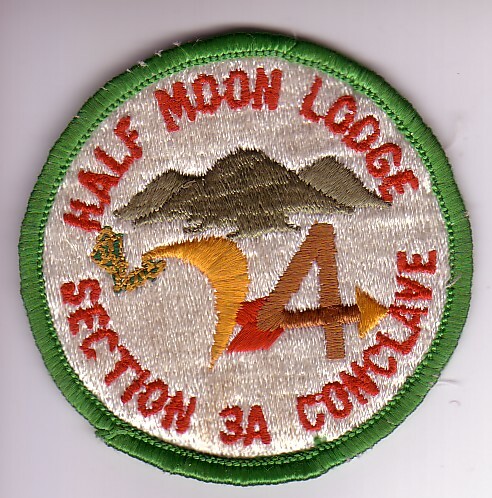 At it’s latest Council of Chiefs meeting, Section NE-3B has resolved to issue a section patch. Details are still being worked out, but this patch will have the “logo” of the section as well as the section name and the names or numbers of each of the now seven lodges. It will have a pocket loop and may be a “cutout”, rather than a standard square or round patch.